Antarctica - Festivals - Where in Our World? 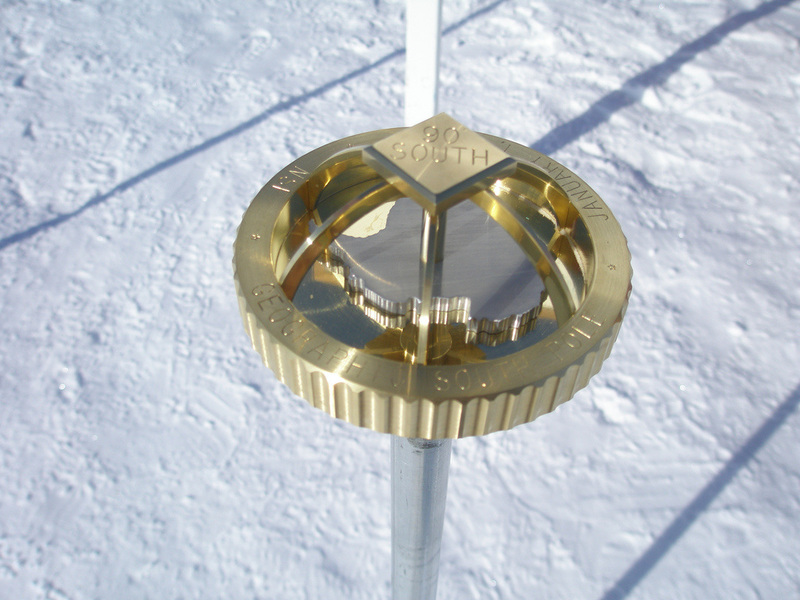 The South Pole Station sits on a moving sheet of ice more than two miles thick. The site where the geographic marker moves about 10 metres a year. The location of the Pole is surveyed on the 1st of January, and a new marker is installed, with the flags rearranged around it. 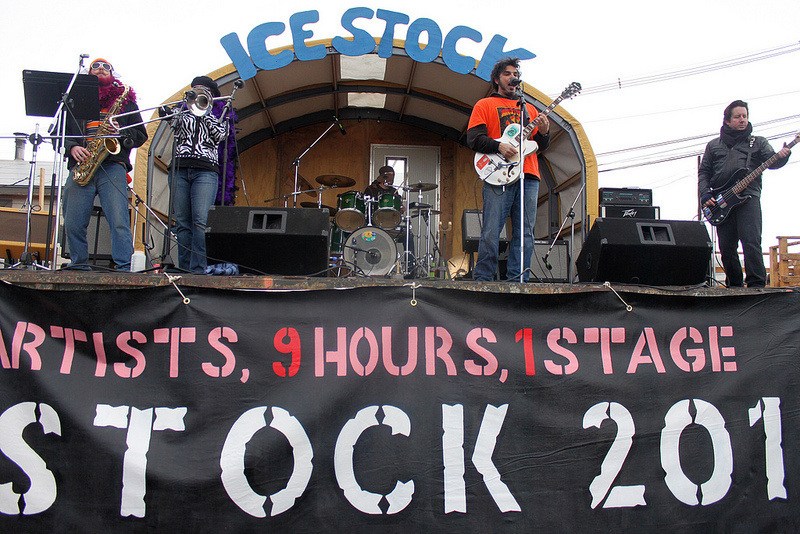 The New Year in Antarctica is celebrated with a music festival. Local bands play music for the residents. 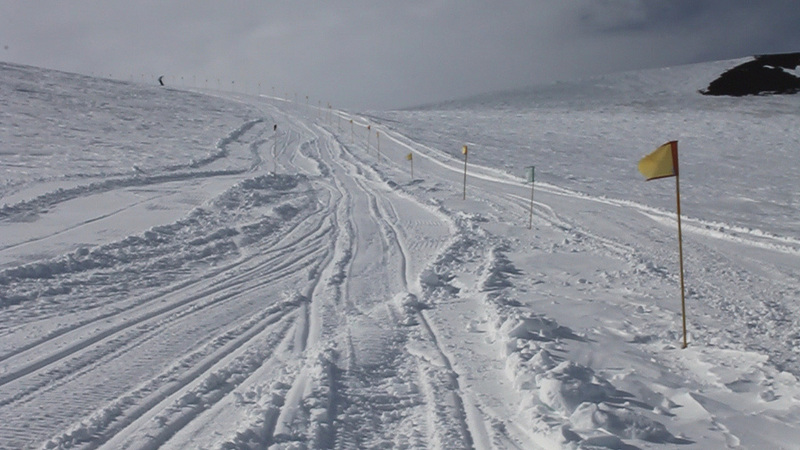 Scott’s Hut Race is an 8km race which is run around the Scott Base. It is held in January. The runners must run around the Discovery Hut. 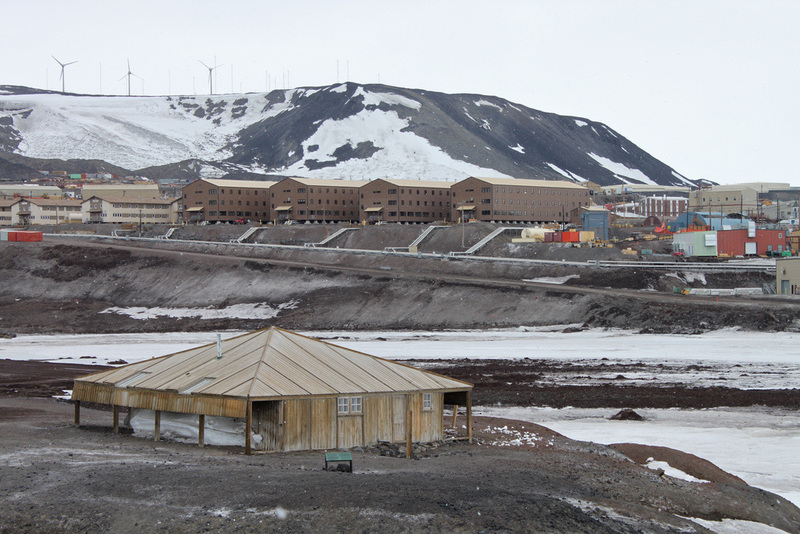 A couple of weeks after the Scott's Hut Race the McMurdo Marathon takes place. 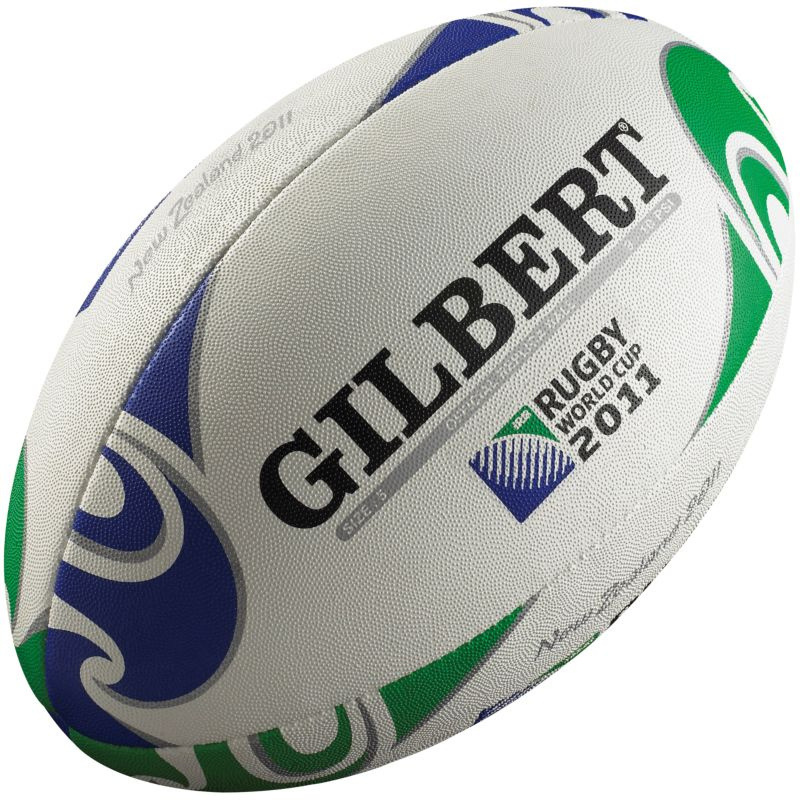 The Ross Island Cup is the name given to a rugby match that is held between the staff of the Scott Base and the staff of the McMurdo Station. Bringing in supplies and taking out waste is very difficult so recycling in Antarctica is essential. ​Skua Central is a place where unwanted objects are sorted to be recycled or used by other residents of Antarctica. All kinds of things are recycled such as clothes, hats and boots. 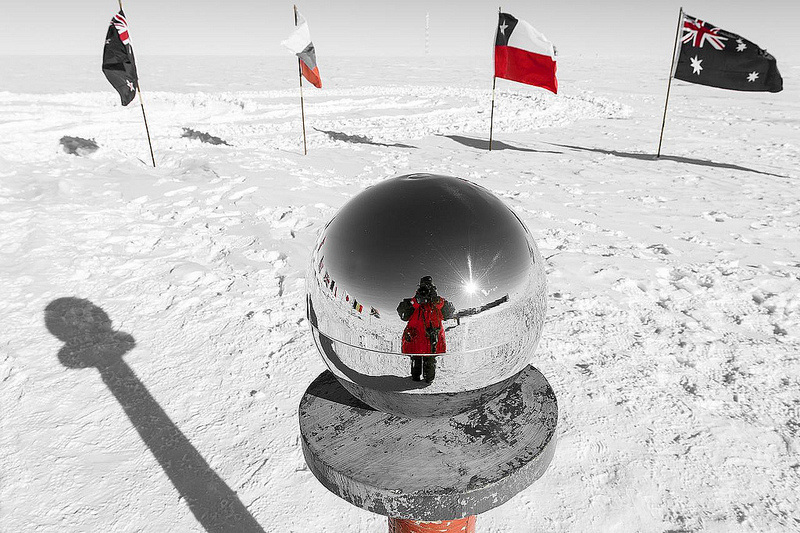 The winter in the South Pole is dark and depressing. 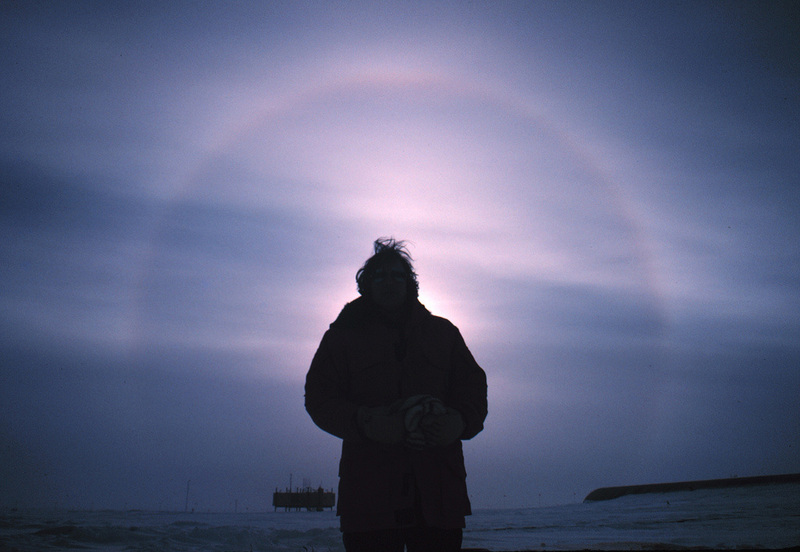 Half way through the winter the residents of Antarctica celebrate Midwinter. They celebrate by having a feast and receiving greetings from people around the world. The Race Around the World is run in December every year. Runners pass through every time zone in the world as they race in a circle around the South Pole! The winner gets a five-minute hot shower (normally residents only get a two minute shower to conserve water)!